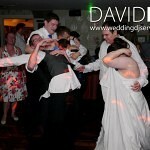 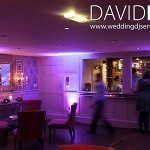 Gt John St Hotel is another of those wedding venues which is like a 2nd home. 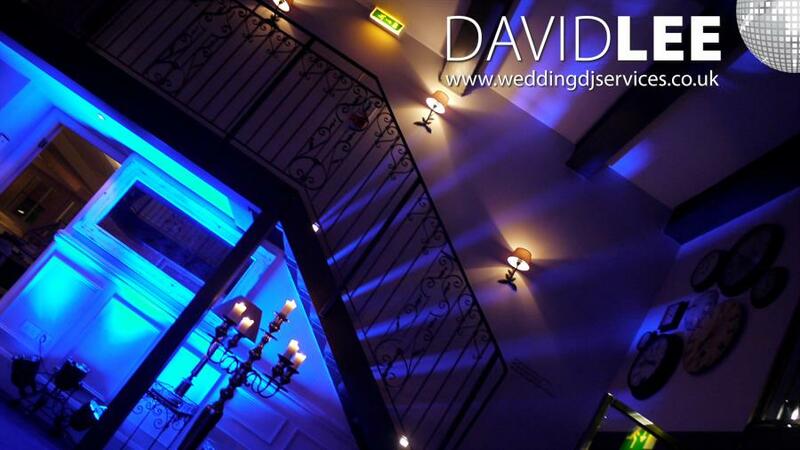 I’ve played downstairs on the Balcony and upstairs on the roof top so many times I’ve lost count now. 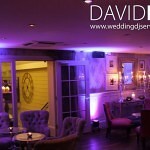 Both suites have their desirable quirkiness that makes the venue so unique and desirable. 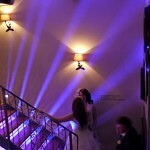 So different to your average wedding venue. 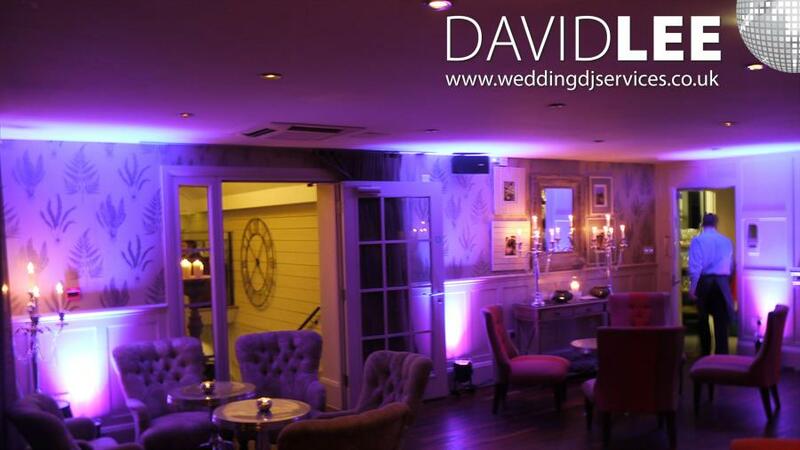 Food is way above average, service is always with a smile and the parties are to die for. 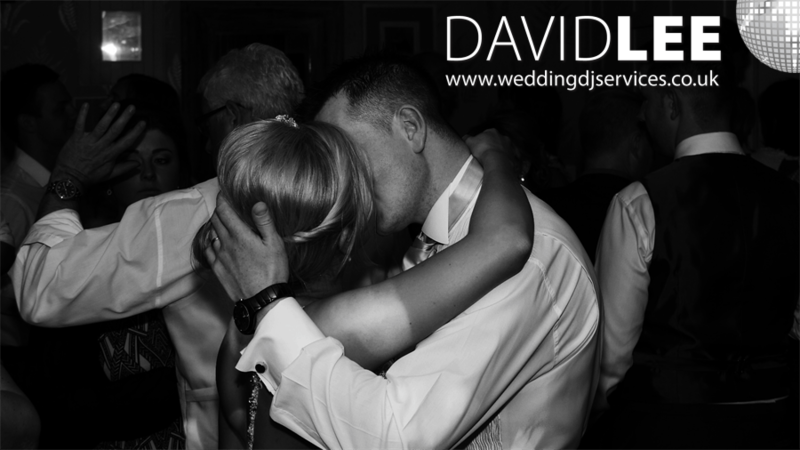 Great nights are always had weather you are supplying your own playlist or just giving me a couple of songs and let me work my Magic with on the night requests plus adding my own ideas. 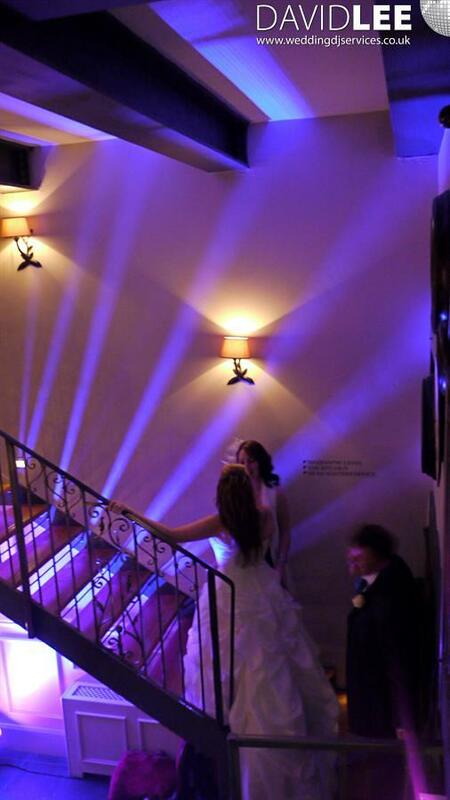 As neither room is particularity large you don’t really need large amounts of uplighting but I have devised an exclusive lightning unit call ‘Crown Of Lights’ for use down stairs to give your party a nice ambient feeling – obviously these units are set to your desired colour. 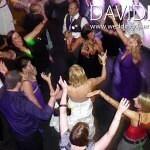 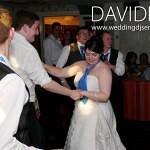 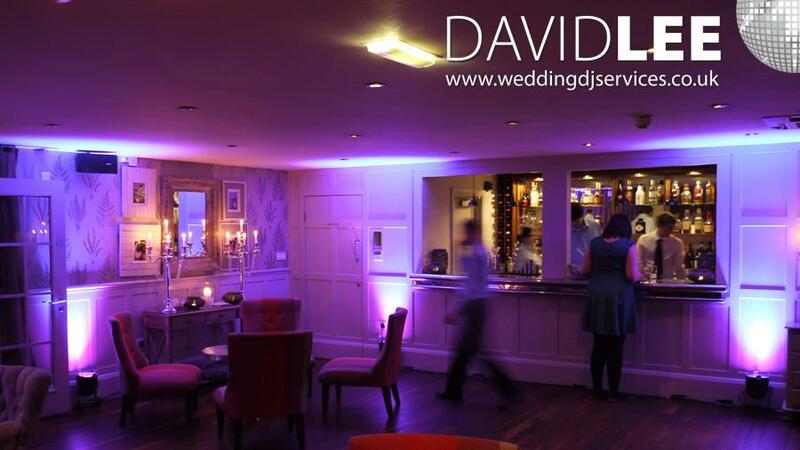 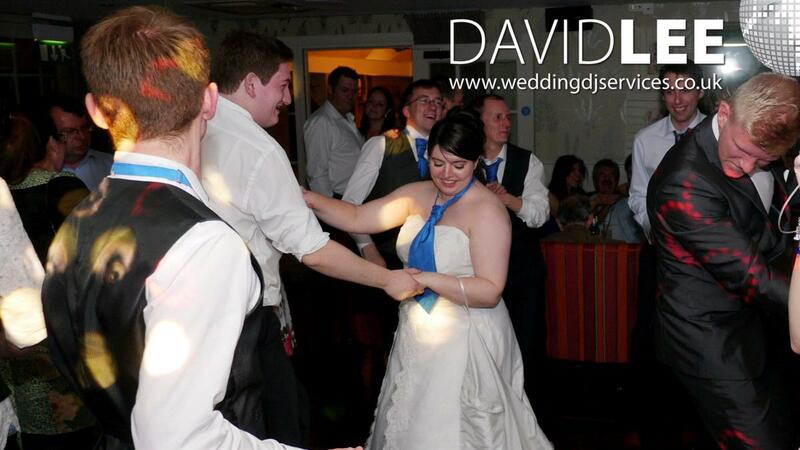 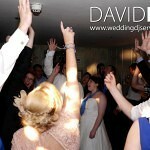 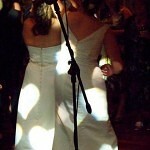 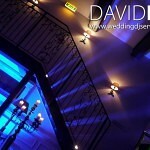 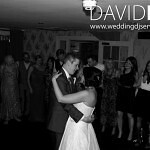 Upstairs I can install a small number of lighting units to help give a softer atmosphere for your wedding. 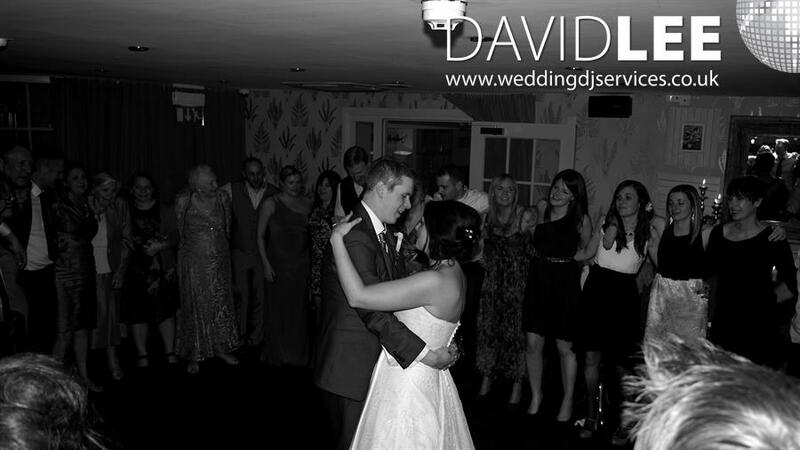 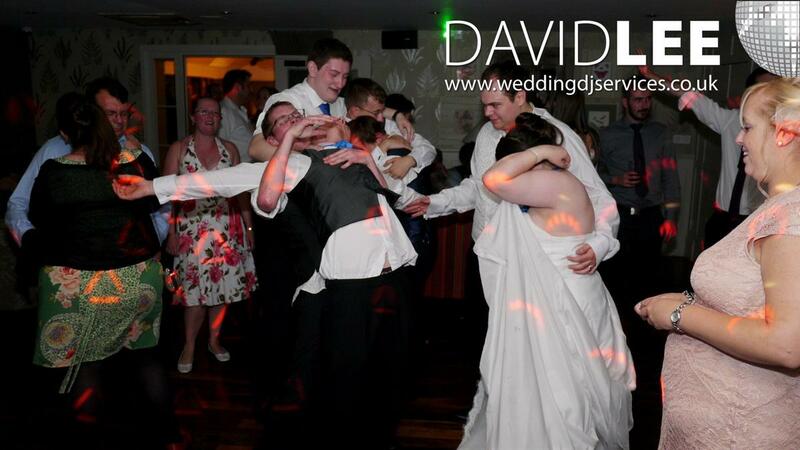 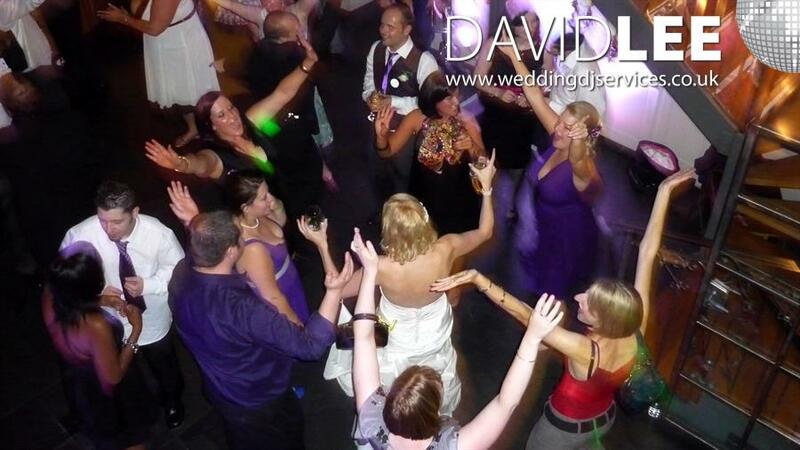 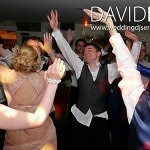 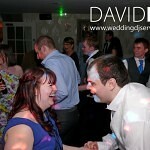 Either way, having been the wedding DJ at numerous weddings now, I have loads of experience to help make your wedding day at Great John St go as smooth as you desire. 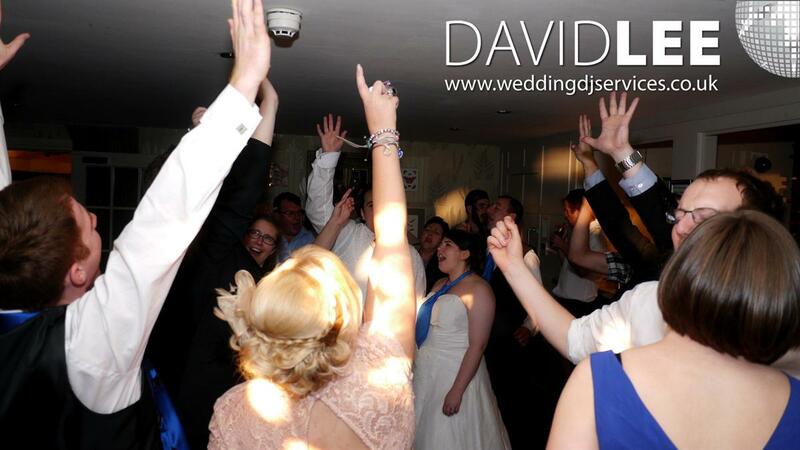 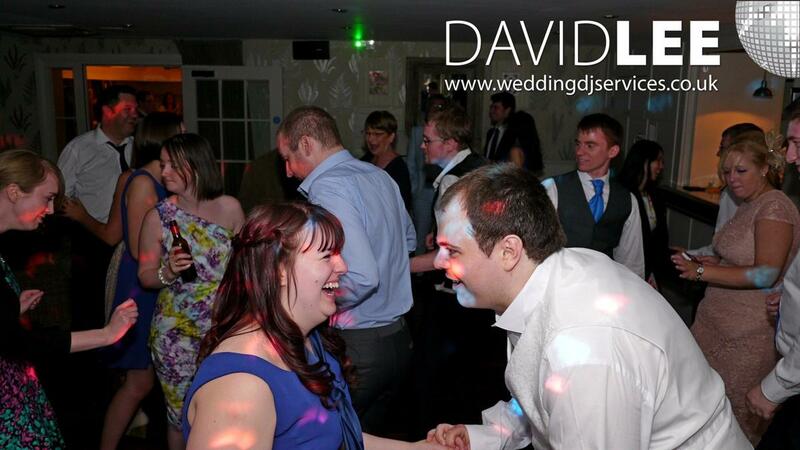 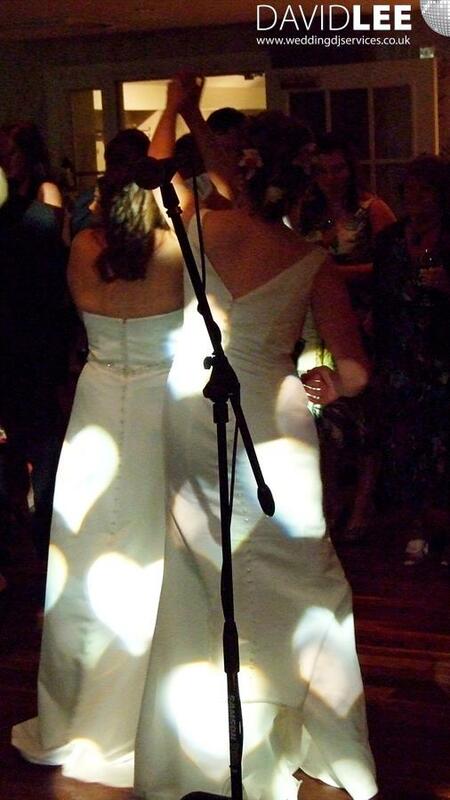 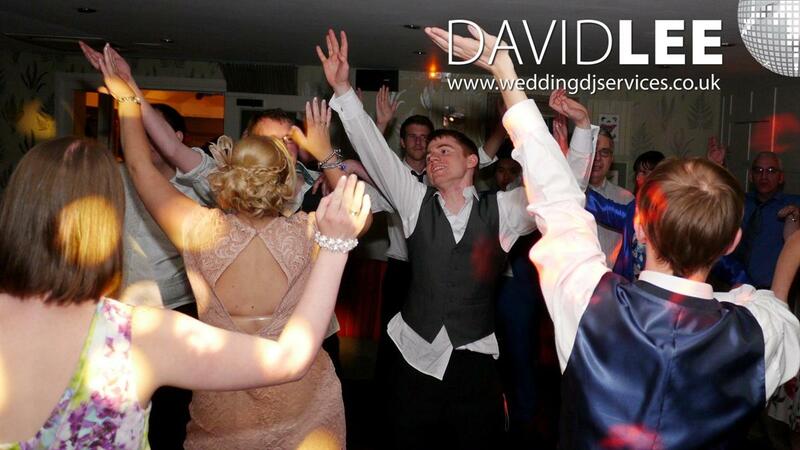 So if you require any additional information about my Wedding DJ Service along with some uplighting packages, please do not hesitate to get in touch…..